Hi everyone! 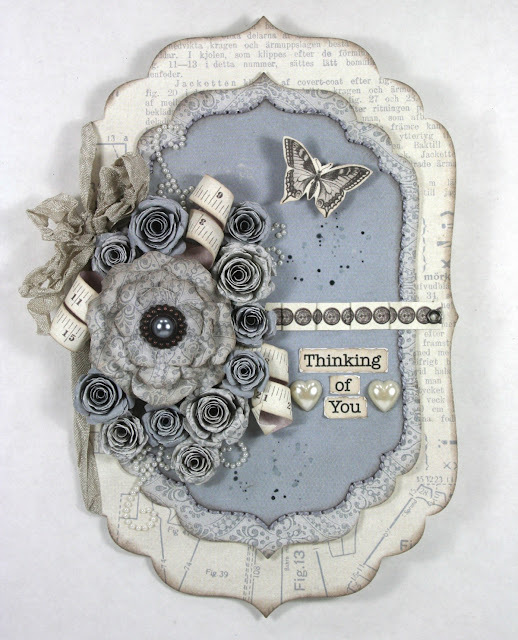 This is just a quick share of a card I had made using Pion Design's Alma's Sewing Room collection. The larger flower was made using Rose Creations dies by Spellbinders. 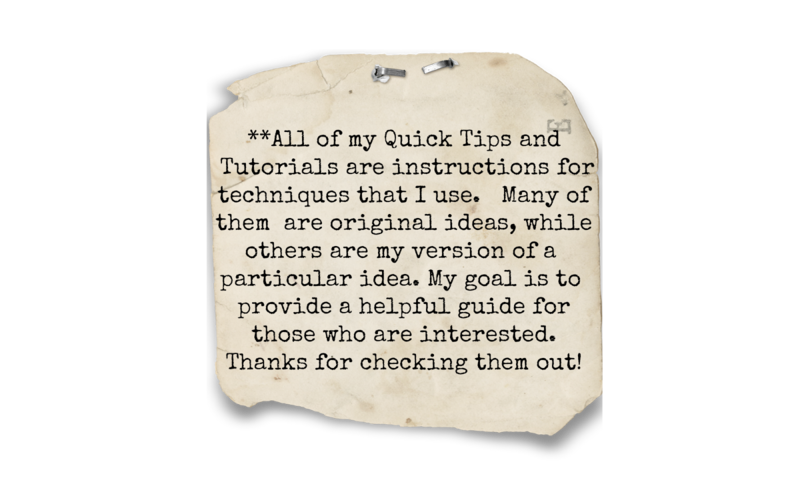 You can find my tutorial HERE. 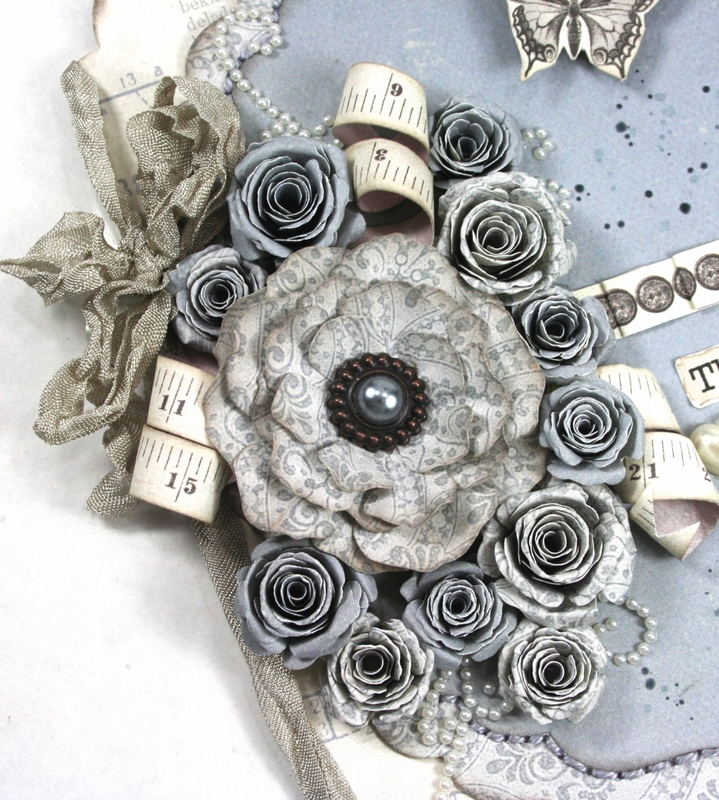 The smaller flowers are made from Bitty Blossoms dies. 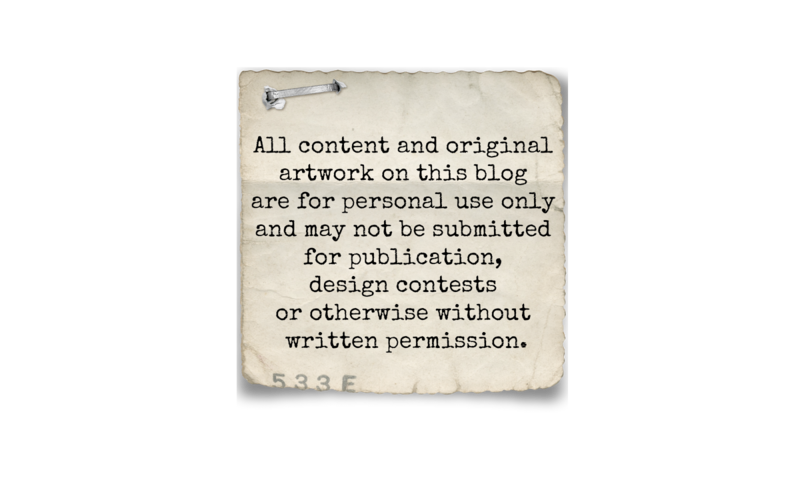 The curled measuring tape is actually a border strip that I cut from one of the papers from this collection. I used a scissor to curl the strip and then adhered it to my card.